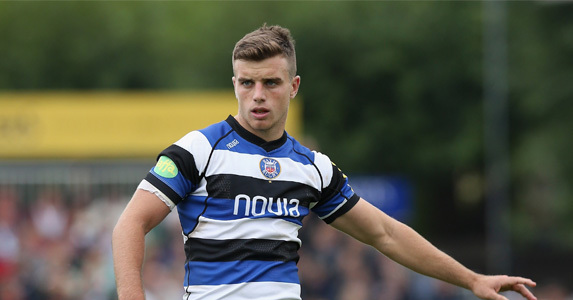 Impressive season so far: George Ford has played well and shown an assured boot. 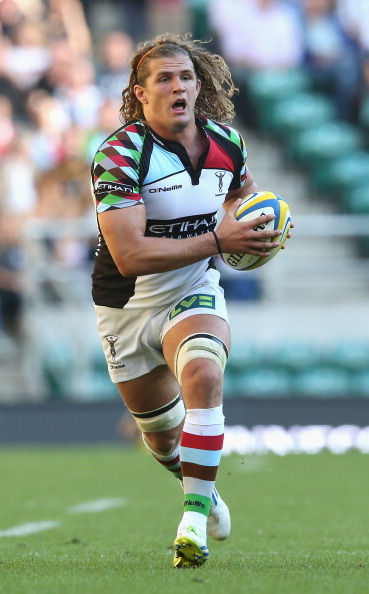 Will he keep Gloucester at bay? THE AVIVA Premiership is back after a fortnight of Heineken Cup and Amlin Challenge Cup where the English clubs involved may have had an alright time of it, verging into a pretty good time.